Browse our collection of 8 Country For Ladies T-Shirts and more. Designed and printed in the USA. 100% Satisfaction Guaranteed. About this Design A woman hunter isn't just "one of the boys", she's one of the best and most effective people with a license! Show everyone during deer season that you may tag bucks, but you don't need a man to show you how to use a weapon. A woman hunter isn't just "one of the boys", she's one of the best and most effective people with a license! Show everyone during deer season that you may tag bucks, but you don't need a man to show you how to use a weapon. About this Design I'm not a woman to be messed with...this doe rocks a bow! 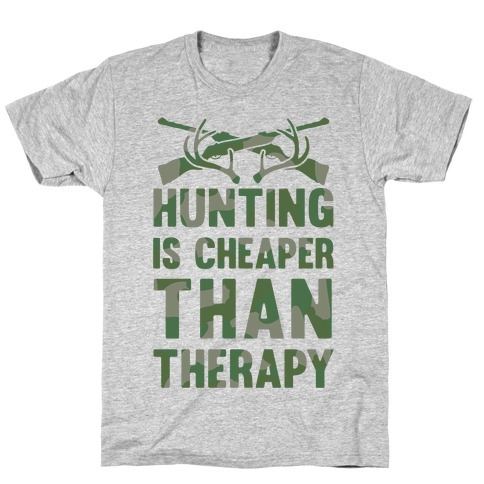 If you love hunting season, the great outdoors and bow hunting, this shirt is for you! I'm not a woman to be messed with...this doe rocks a bow! 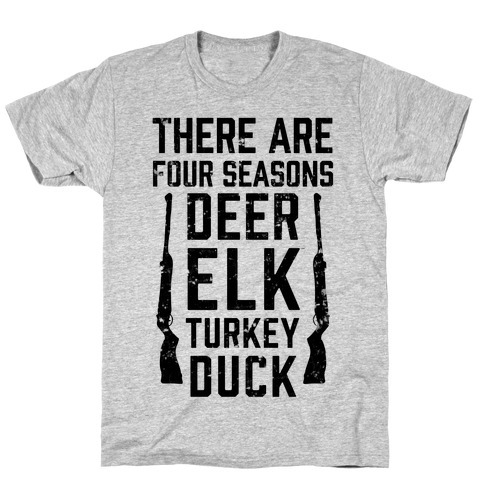 If you love hunting season, the great outdoors and bow hunting, this shirt is for you! About this Design A woman hunter isn't just "one of the boys", she's one of the best and most effective people with a license! If the person asking you on a date doesn't want to go hunting, they're probably not the one! A woman hunter isn't just "one of the boys", she's one of the best and most effective people with a license! If the person asking you on a date doesn't want to go hunting, they're probably not the one! About this Design Nothing like spending some time in nature to take your mind off your problems! Especially some time in nature ready to bag dinner. Nothing like spending some time in nature to take your mind off your problems! Especially some time in nature ready to bag dinner. 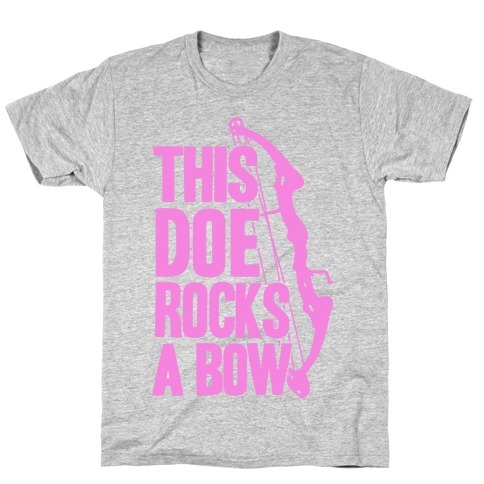 About this Design If you're a girl who loves hunting season then this shirt is for you! Perfect for wearing under your camo! 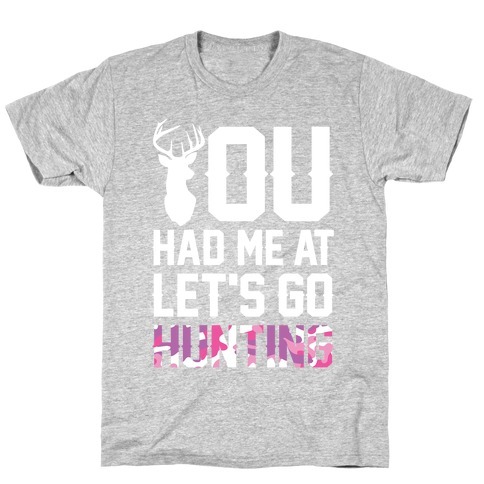 This cool design features a silhouette of a majestic buck and the phrase "you had me at let's go hunting". 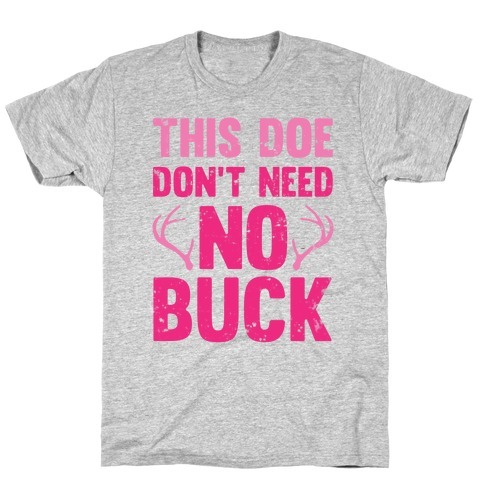 Ideal for women from the country who love the great outdoors, sitting in tree stands, shooting guns, fishing, mudding, drinking beer, and living the redneck life! 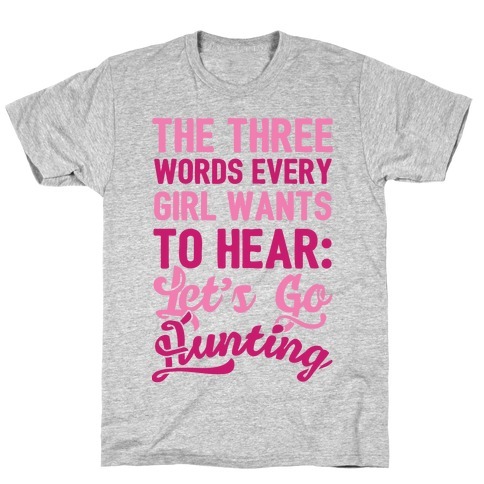 If you're a girl who loves hunting season then this shirt is for you! Perfect for wearing under your camo! 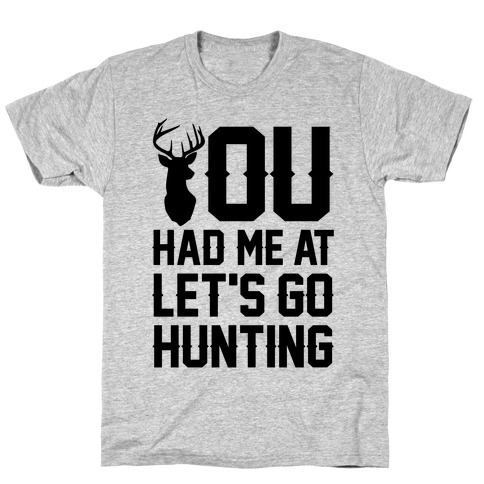 This cool design features a silhouette of a majestic buck and the phrase "you had me at let's go hunting". 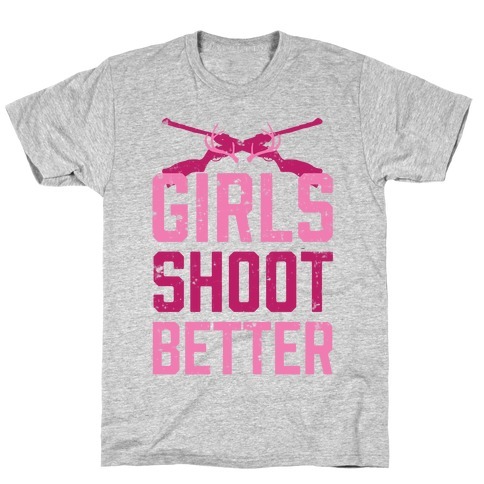 Ideal for women from the country who love the great outdoors, sitting in tree stands, shooting guns, fishing, mudding, drinking beer, and living the redneck life!